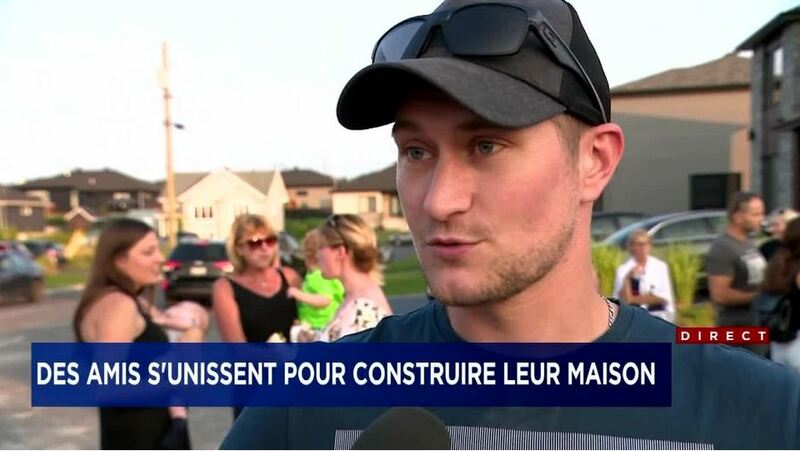 What a nice gesture from the community for this young family from the Quebec City region! We are proud to have been able to make our small contribution and we wish them a lot of happiness. To celebrate the 30th anniversary of the family business, we present to you a video highlighting the family aspect of the company and its evolution over the years. It is with great pleasure that we share this beautiful picture…Our products are constantly tested and upgraded for us to be able to offer the best performance. 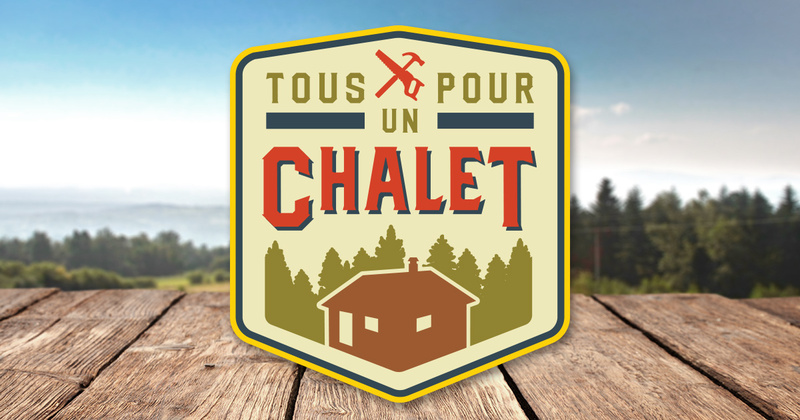 We would simply like to inform you that our products have been used on the set of the t.v show ‘’Tous pour un chalet 2 ‘’ on the Canal Vie channel. 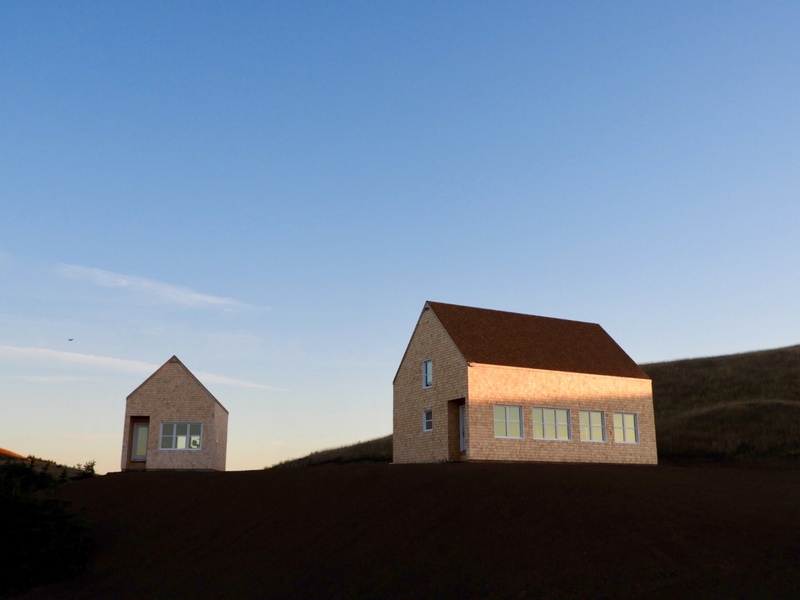 For the second consecutive year, Dimensions doors and windows will be the official supplier of the TV show « Tous pour un chalet 2 » on Canal Vie. The next episode will feature our products. Always at the forefront of new trends, it is with pride that Dimensions doors and windows are launching its new website (www.dimensionspf.com) with an upgraded mobile platform. It is now constructed in a way which makes it easier to navigate and offers a new purged look focusing on our achievements. 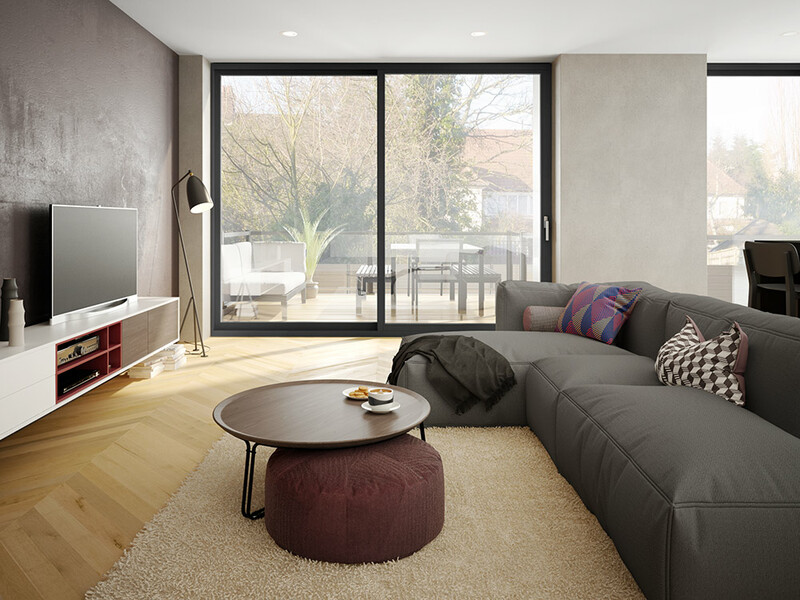 Finally available at DIMENSIONS Windows and Doors, the new LOFT and URBANIA patio doors stand out with their clean design and their exceptional quality. The LOFT offers a very high quality wheel system and a lift mechanism to allow for very large glass panels for maximum sunlight. (6’ to 12’ with a 2 panel configuration). For 2017, DIMENSIONS windows and doors will be releasing a new collection of interior doors. This new line of doors will be called the DECO collection. This unique collection will wonderfully match with all the new interior design trends, from modern to rustic styles they will fit in perfectly! 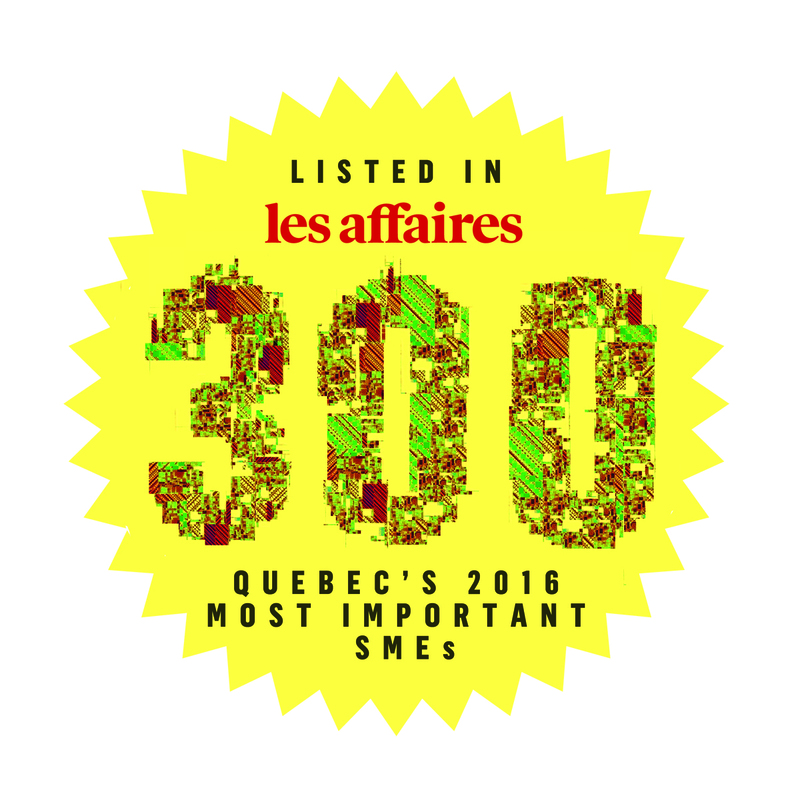 We are happy to announce, we are part of the top 300 of the most important SME’S of Quebec of 2016. More precisely ranked number 81 according to the annual ranking of the french newspaper Les Affaires ! news paper.